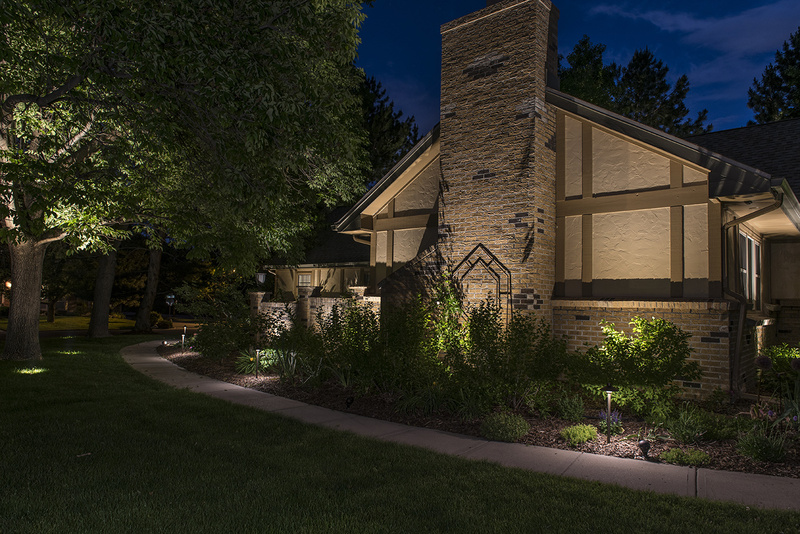 This lovely sprawling ranch home nestled in the Columbine community of Denver, is adorned with interesting wood and stucco details. 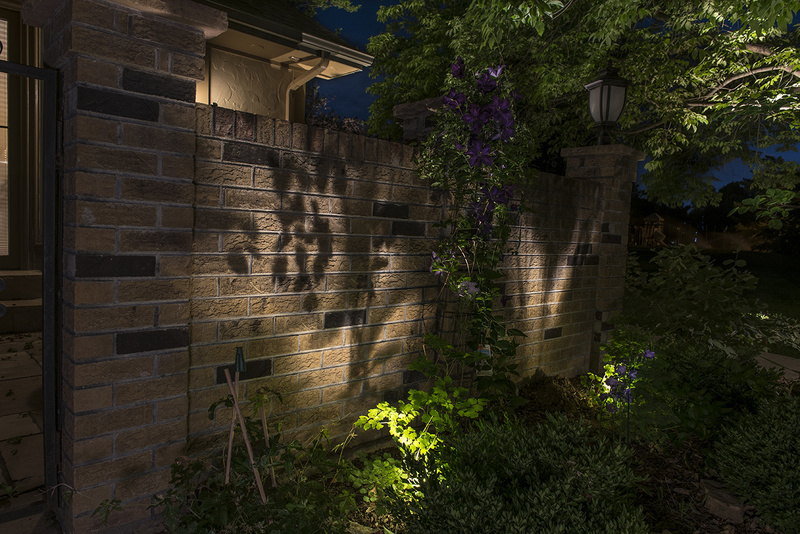 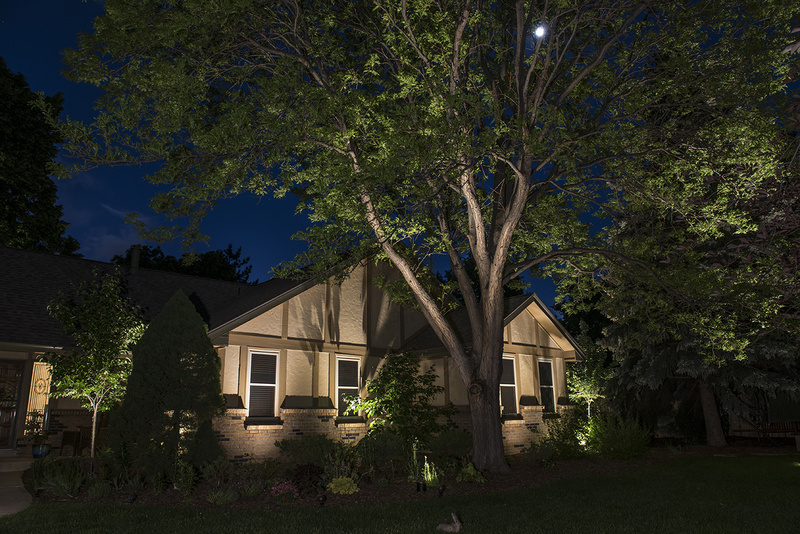 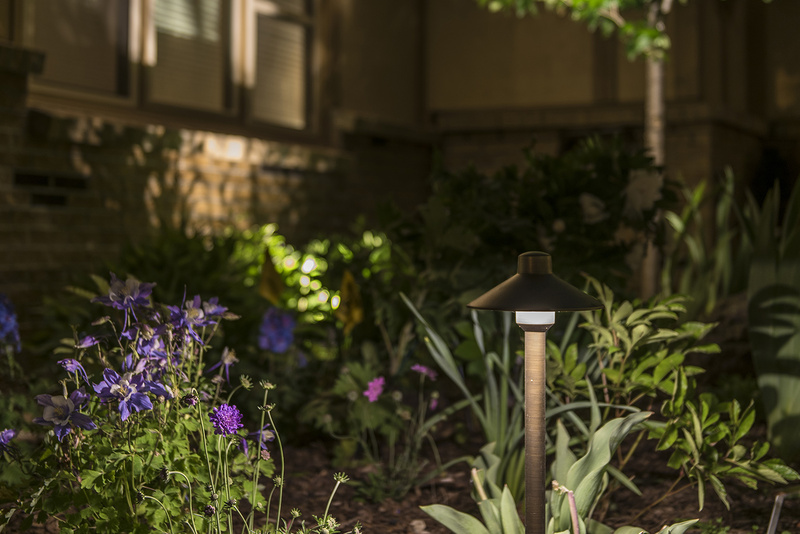  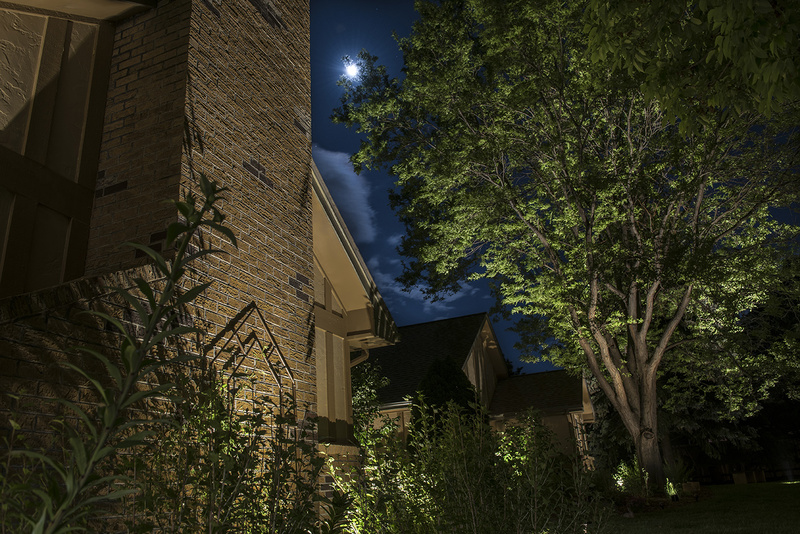 Lighthouse Outdoor Lighting of Denver used low-voltage LED accent lights to gently graze the stucco walls, fireplace and surrounding trees to add warmth to the home at night and illuminate the homeowner’s favorite plant specimens. 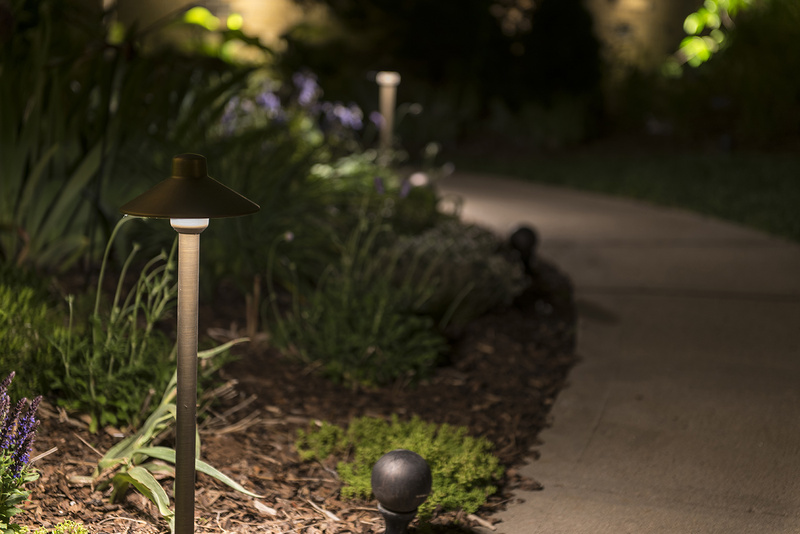 Additionally, path lighting was added along the walkway to provide supplemental illumination to welcome guests as they make their way around the winding walkway leading to the front door.